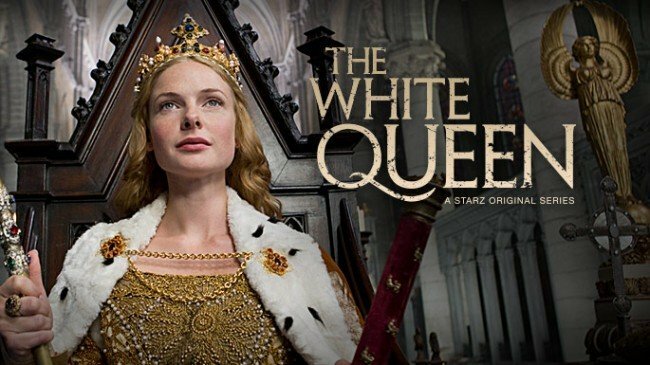 The BBC has announced that the ten episodes of The White Queen that have been rolling out on various timetables depending on location are all there will be. Some feel this was meant to be the first season of a longer adaptation of Philippa Gregory's popular novels from her collection, The War of the Roses. However it seems fans may have been led down the garden path. Read more here!